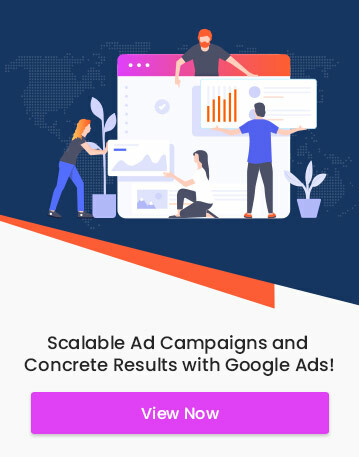 If you have ever used Google Ads for your marketing purposes, you must have noticed that Ad extensions help you in different ways along with showing more details about you on your Ads. There are different kinds of Ad extensions you can use, depending on the type of information you have to give your customers. One of the most important Ad extension is Sitelink extensions. 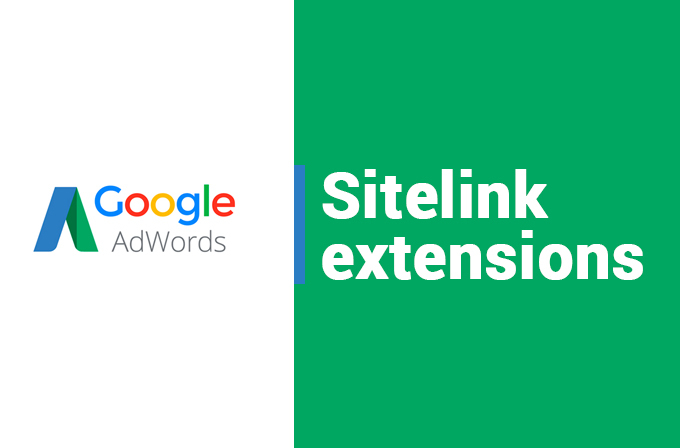 Sitelink extensions enable you to add more links and add text to your ads that will take people to different pages on your website. Let it be your contact page, your flagship product or more. Sitelink extensions appear in different ways in different devices, on a computer, it shows 2 to 4 links, which may appear on the same line or fill up to two lines of your ad. You can add Sitelinks at the account, campaign, or ad group level. You specify the link text (what shows to people) and URLs (the pages they click to). Sometimes, Google will add descriptions to your Sitelinks that you have provided about those pages. You can use the automatically generated description but It is recommended that you add descriptions yourself. This can help you make the Ads more relevant for your customers. These extensions will also make your Ad more eye-catching and will help you increase the CTR(Click Through Rate) of your Ads. Can be easily updated- You can change link text and URL anytime you want. This will help you to keep your customers up to date with special offers and other features. You don’t have to create separate ads for that. Get detailed data about your clicks– This is one of the greatest benefits of Sitelink extensions. You can get detailed data about how each of your links performs. You can also break down the stats by a campaign, ad group, or ad. Edit Sitelinks without losing your performance statistics– Your statistics will not reset if you edit your Sitelinks. Optimised for mobile devices– You can also create Sitelinks that are optimised to show on mobile devices. Can be scheduled– You can also set the dates, days of the week or times of the day your Sitelink extension must be shown. You can thus make sure that you get seen by the right kind of people at the right time. The best part of Sitelink extensions is that it is free. You only have to pay for the clicks you get. You will have to pay the same amount that you pay when someone clicks your headline in the same ad. With Sitelink extension, your customers will have more options to click on. You won’t be charged for more than two clicks per impression. If someone clicks more than one link quickly, this will be treated as invalid clicks and you will not be charged.